Measuring capacity up to 60V and 100A. 12 gauge wire with Powerpole connectors. 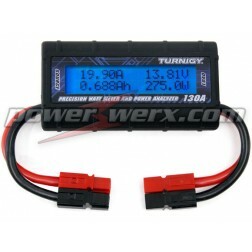 Bright blue backlit LCD display. 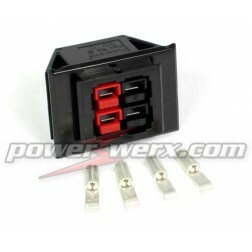 Measures 8 electrical parameters: Amps, Volts, Watts, Amp-hours, Watt-hours, Peak Amps, Minimum Volts (Sag), Peak Watts. No configuration, works automatically! 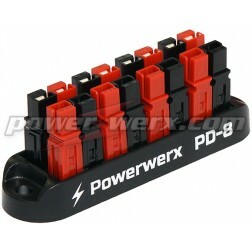 Easy to use 8 position power distribution block for 15/30/45A Powerpole connectors. 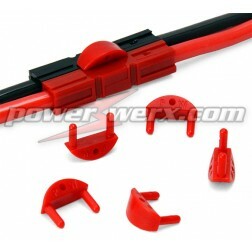 Innovative design allows each position to use a retention clip for secure operation. Thick copper bus bar construction. Mountable for permanent installations. Rated at 45A. 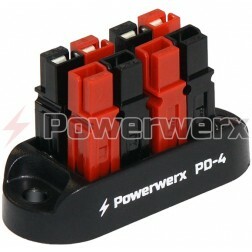 Easy to use 4 position power distribution block for 15/30/45A Powerpole connectors. 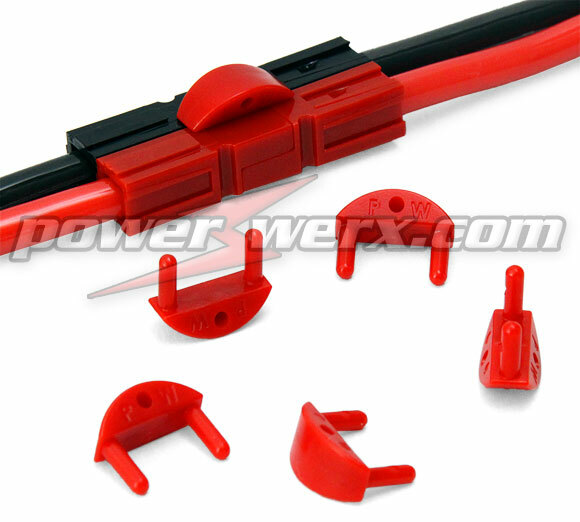 Innovative design allows each position to use a retention clip for secure operation. Thick copper bus bar construction. Mountable for permanent installations. Rated at 45A. 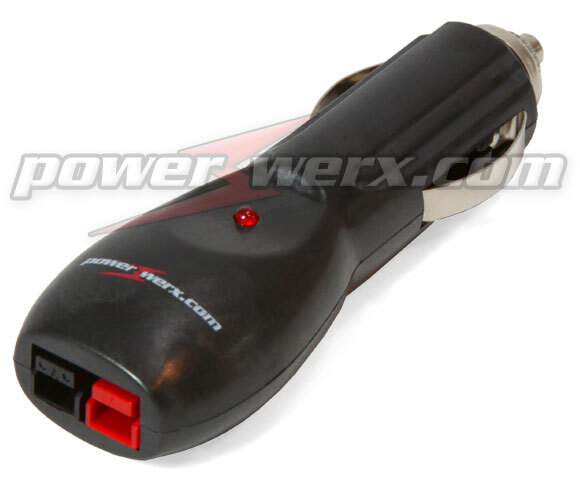 Convert any automotive cigarette lighter socket into a Powerpole outlet with this portable adapter. CigBuddy has an LED power indicator and dual ground tabs. 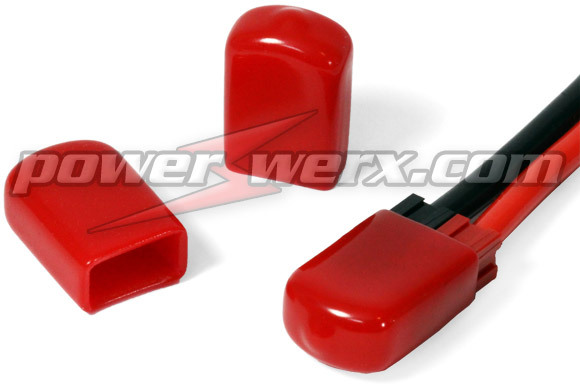 Rated at 14VDC @ 20A, includes a user replaceable 20A fuse. A great item for your emergency bag. 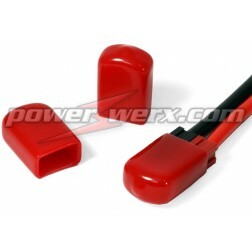 Secure Powerpole connections in the field, shack or mobile installations. 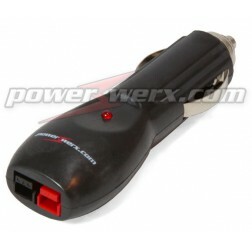 Easy to use and ensures a positive connection if the chance of Powerpole separation exists. The wedge shape provides maximum grip for removal. Direct replacement for Anderson 110G68.